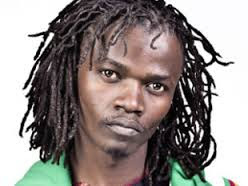 Julius Owino, popularly known as Juliani is a multi-award winning Kenyan HipHop gospel rapper. 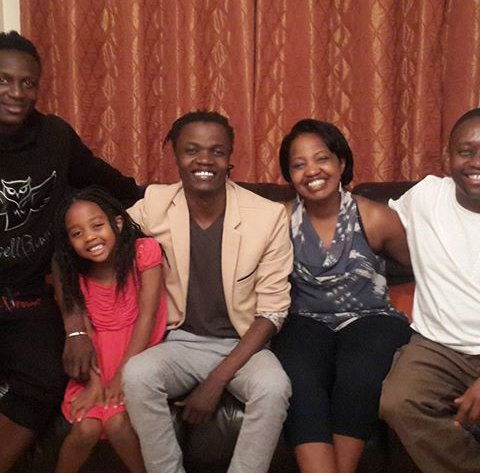 He is currently married to the stunning and impertinent actress Brenda Wairimu and the two are blessed with a bouncing baby girl. The ‘Utawala’ hit maker has performed in many different countries and he is currently in London on a music tour for a couple of days before he comes back. 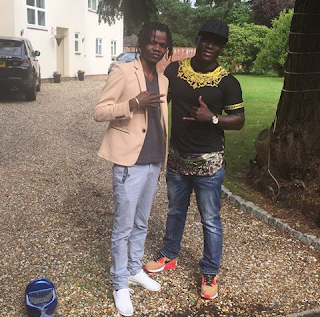 Southampton midfielder and Kenya’s Soccer team captain, Victor Wanyama hosted him at his grandiose house and they too seem to have had fun. 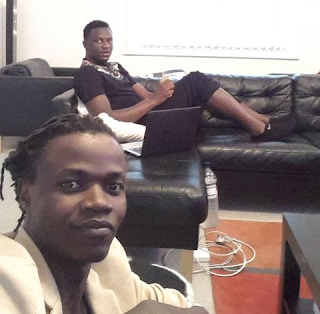 Below are pictures of Juliani hanging with Victor Wanyama.